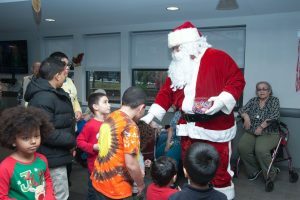 The North Bergen Housing Authority hosted a Children’s Party in the Community Room at Meadowview Village for kids 12 and under on Saturday. 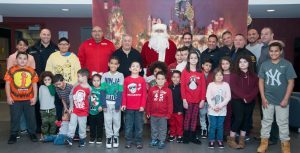 Each child made a wish list to Santa and placed it in the mail direct to the North Pole in a special mailbox which was on display at the village tree lighting ceremony on Dec. 4. 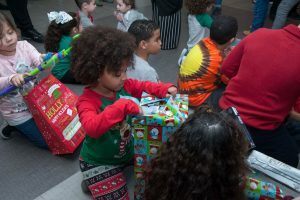 Santa brought each child one gift. 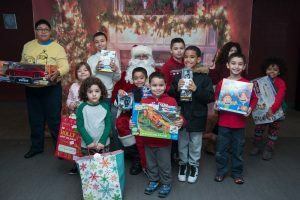 Community businesses made donations to the North Bergen Renaisance Fund to facilitate this day. 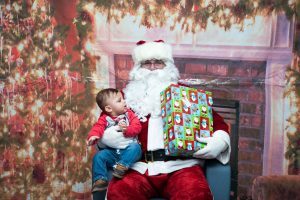 The event included food, pictures with Santa and more.